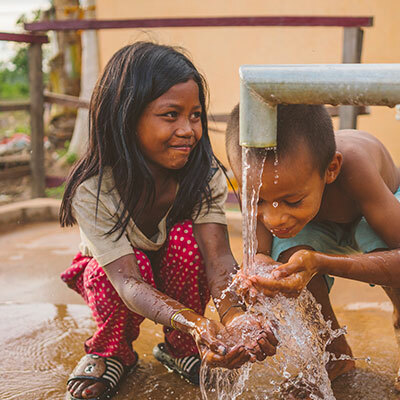 We are truly blessed when we give to those in need. 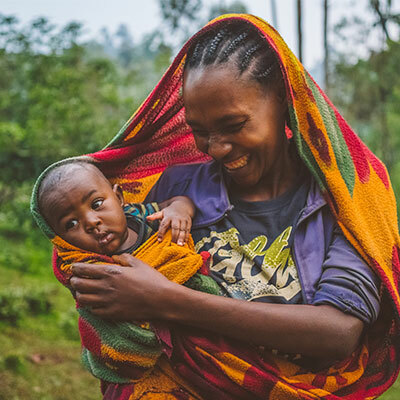 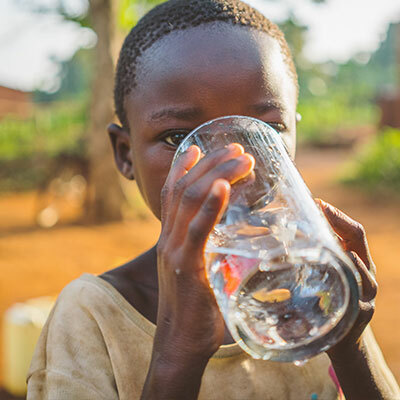 This season, you can give the gifts of clean water, improved health, and gospel hope to families and children vulnerable to water-borne illness. 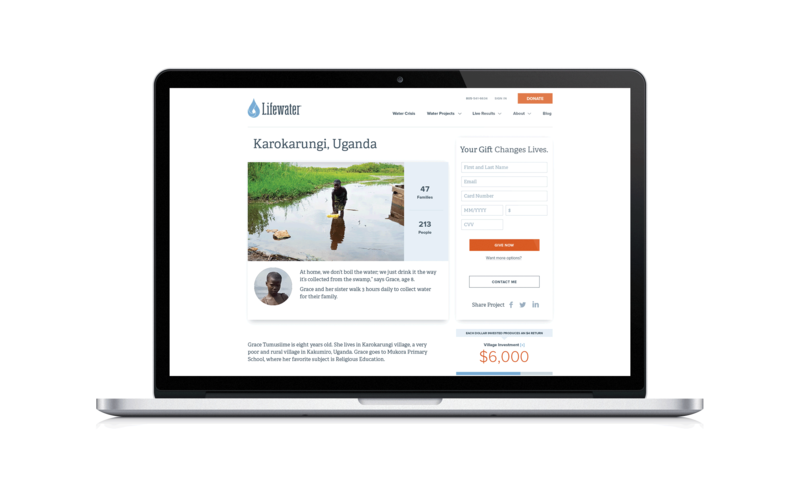 With the new lifewater.org, you can explore village stories and photos, interactive maps, and help bring real change to a real village.